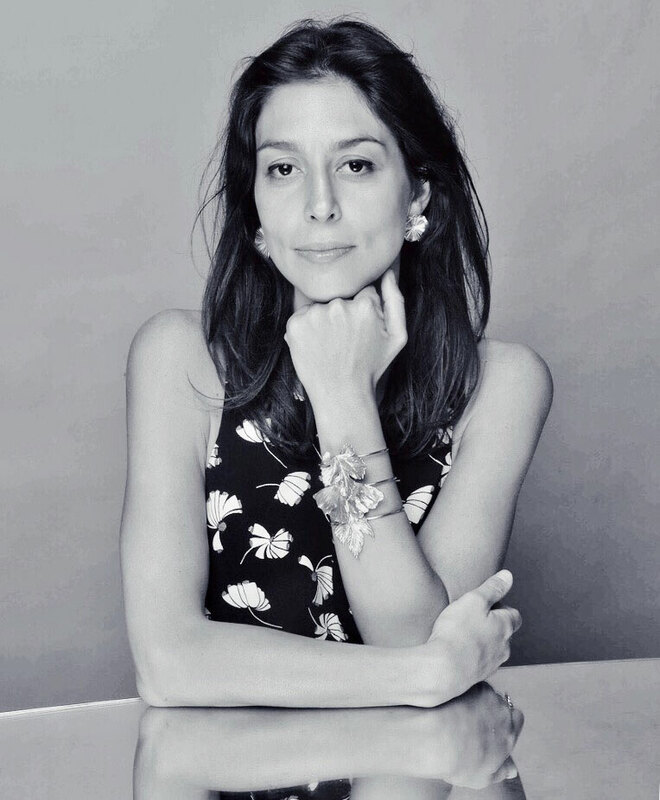 Born into a family of artists and architects, Gala has always designed and projected, acquiring from childhood the passion for creating objects and jewelry. After graduating in Architecture at the University of Florence, Gala worked in Milan and New York. In 2013 she attended the course of Design and Trend Forecasting at the Parsons School of Design in Paris. In 2015 she studied Modern Art at the Sotheby’s Institute of Art in London. In 2016 she attended the Master in Jewelery Design, directed by Alba Cappellieri, at the School of Design of Polytechnic in Milan. She lives and works in Milan.